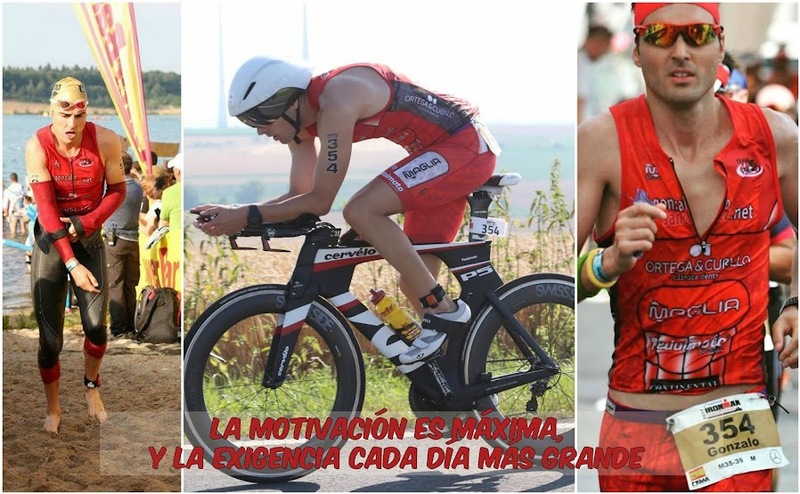 GONZALO SÁNCHEZ Triatleta Ironman: CHALLENGE DUBAI 2015, EL PELICULÓN, PARA EL QUE NO PUDO VERLO EN DIRECTO. 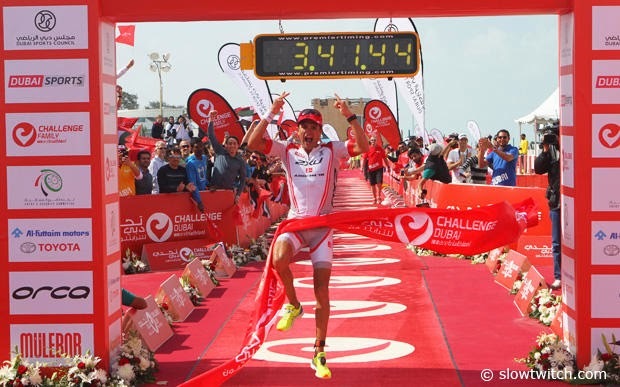 CHALLENGE DUBAI 2015, EL PELICULÓN, PARA EL QUE NO PUDO VERLO EN DIRECTO. DANIELA RIF & TERENZO BOZZONE: LOS GRANDES VENCEDORES.